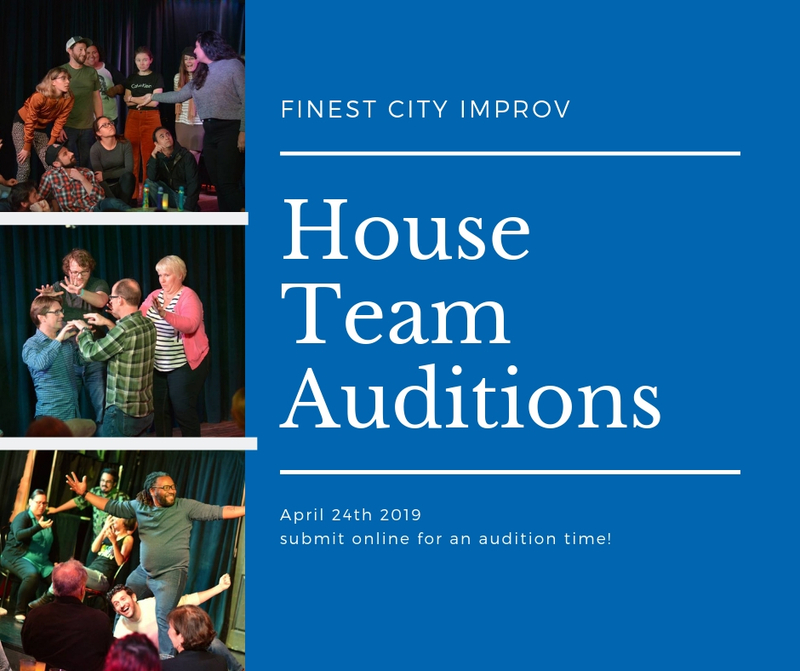 Interested in being a part of our commitment to showcasing new fresh talent on our Finest City Improv stage? Then come and show us your Yes! And… at our Spring Audition! You will recieve confirmation of your audition slot (either 6-7 OR 7-8pm) via email no later than the week prior to auditions. Please note if you need a particular time. Please submit no later than 4/17 as we cannot guarantee time slots after that. The audition will consist of two person scenes and group openers and will be in front of FCI artistic staff and teachers. After the audition, come hang with us at our Spring Mixer at Concept Two Seven Eight around the corner from the theater! Watch this page for more information about the audition process, house team benefits and responsibilities, and much more! We will be updating it with more info soon!